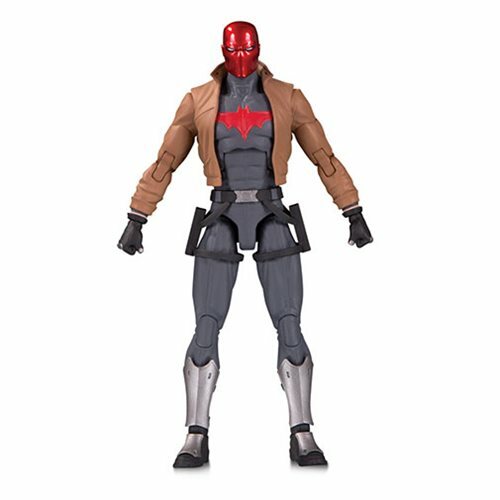 Joining the DC Essentials line is the enigmatic and violent Red Hood. 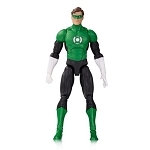 Once a Robin and now a vigilante outlaw, the man under the hood is extremely proficient in both weaponry and hand-to-hand combat, and this figure showcases both sides of his skills and persona. 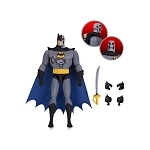 The highly poseable DC Essentials Red Hood Action Figure stands about 7-inches tall and comes with a small arsenal of weapons to equip for amazing battle scenes.